A daily dose of unique art, culture and technology. 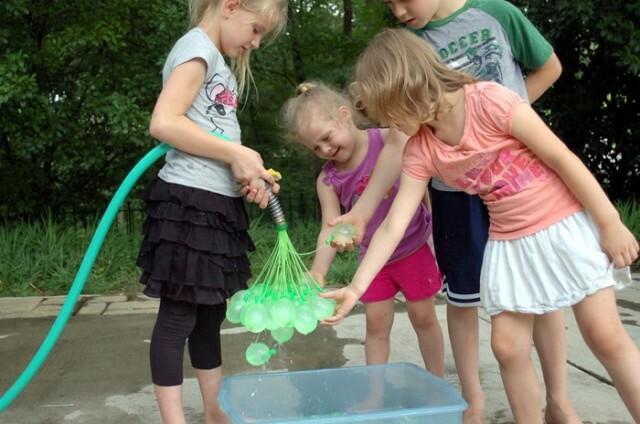 Bunch O Balloons is a hose adapter created by Texas-based Tinnus Enterprises that comes with 37 water balloons pre-attached so users can fill them all at once. 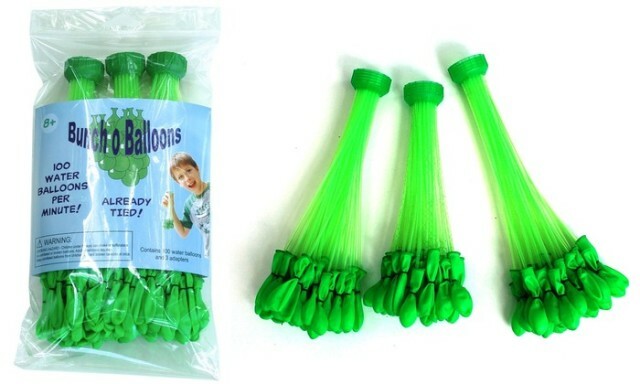 Once the balloons are filled, shaking the adapter will seal them up thanks to small rubber bands on the end of each. The adapter, which is currently raising funds via a Kickstarter crowdfunding campaign, makes it possible for one person to fill 100 balloons in under a minute. Laughing Squid Hosting offers reliable, scalable and secure Managed WordPress hosting that includes email, Jetpack Premium, Let's Encrypt SSL and many other great features. We'll even migrate your site for free. The Laughing Squid t-shirts are back!